We built this surgery center for our patients. Our patients' comfort and care are of paramount importance to us. We spare no resources in acquiring state of the art equipment. Our staff works to achieve the best possible results for our patients. We pay utmost attention to your needs before, during and after surgery. You should also know that we donate our resources, facility and personnel for free surgeries periodically for those who are suffering and can not afford treatments!! It is our way of saying thank you to the society which made us successful.  At Beverly Surgery Center we pride ourselves in providing our patients with excellence in skill & compassion in care. 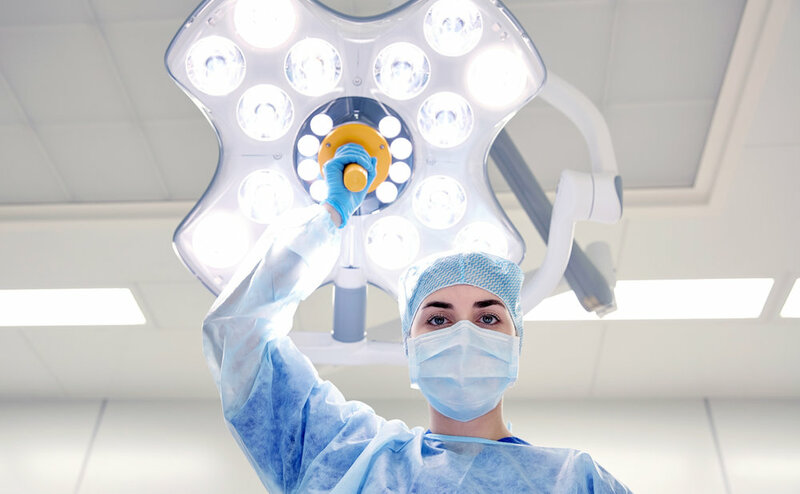 We specialize in performing the following surgeries: female incontinence & vaginal reconstruction, laparoscopic, preventative endoscopic, colonoscopy and prostate surgeries, just to name a few. Beverly Surgery Center is dedicated to providing you with the highest quality, cost effective medical care. Beverly surgery center was overall a great experience , Dr. Patel took great care of my mother whom was here for a procedure , he was so helpful in walking us through the entire process and made us feel safe. We offer a no surgery painless female rejuvenation treatment. Call us today! Immediate Results. Follow us on Social Media. Click Below!